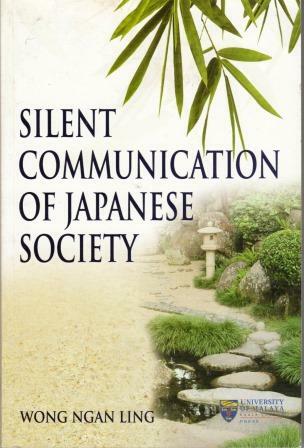 An in depth study of two societies, the Japanese and the British, that are stereotypically considered to be reserved or silent. Through a series of structured questionnaires and follow up interviews Wong manages to tease out fascinating nuances in and challenges to these stereotypes. 217 pages with a bibliography and index.